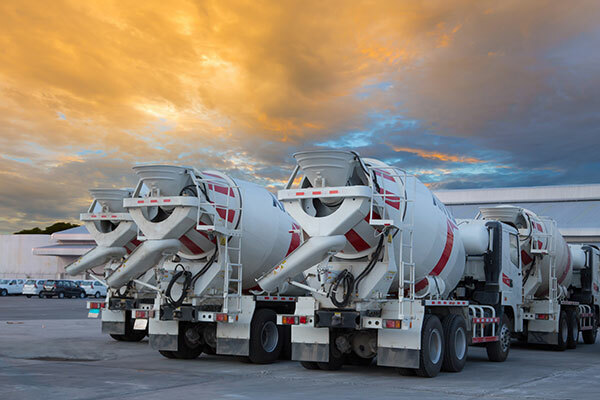 Any kind of third party bodily injury or property damage caused by one of your commercial vehicles can affect your business in a negative way. D’Agostino Agency Insurance will cover all vehicles rented, leased or owned by a business owner. We have a tailor made commercial auto insurance package for your business needs. It doesn’t matter the business you are in. 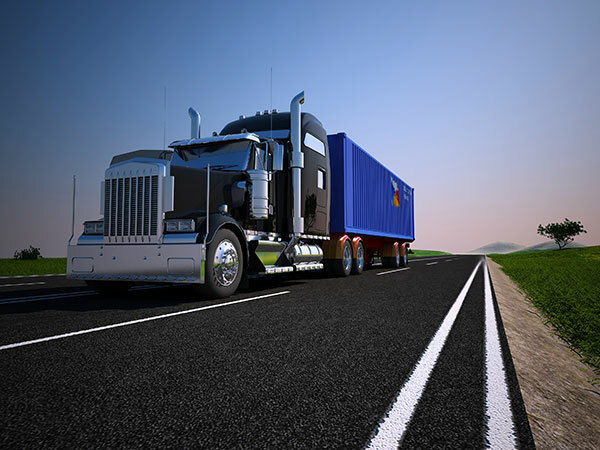 From private car insurance to commercial truck insurance. 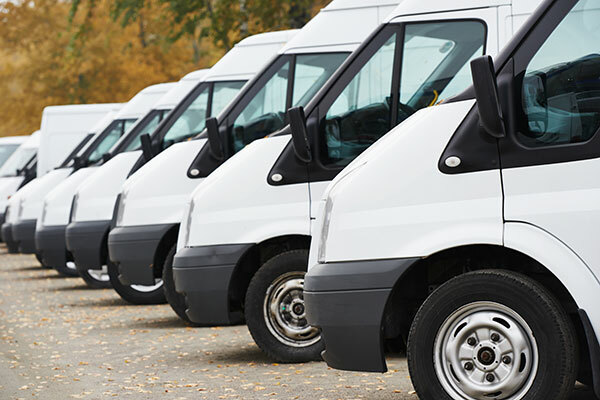 Our commercial auto insurance will cover any vehicle that you use for business, so it doesn’t matter whether you own one business vehicle or you have a fleet of trucks.At D’Agostino Agency Insurance, we can tailor make your commercial auto insurance policy to your specific needs. Comprehensive coverage - this will cover damages to your vehicle, whether it’s a partial or total loss as a result of accidental damage. Comprehensive coverage will also cover any third party bodily injury or property damage. Third party property damage – We will cover third party damage caused by your driver or as a result of your business activities. Bodily injury to third parties – our commercial auto insurance will pay for any bodily injury to third parties as a result of your business activities or as a result of an accident by one of your vehicles. Legal and defense costs – these will also be paid. If you incur medical or legal costs as a result of a vehicle accident, we will pay for that as well. 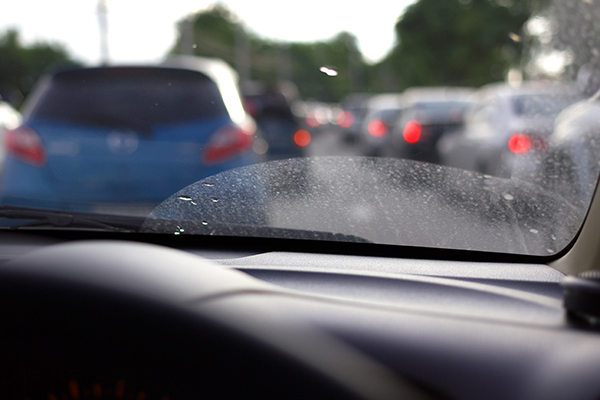 D’Agostino Agency Insurance carries a wide variety of policies for your business vehicles. Your business can come to a standstill if you do not have insurance and suffer a big claim. Accidents can happen. It doesn’t matter how risk conscious your drivers are. What if a third party causes an accident or an unfortunate event happens? Taking out commercial auto insurance means you do not have to worry about your future operations. We will pay out your commercial auto insurance claims on time. We have the perfect insurance for your business car or fleet of cars. 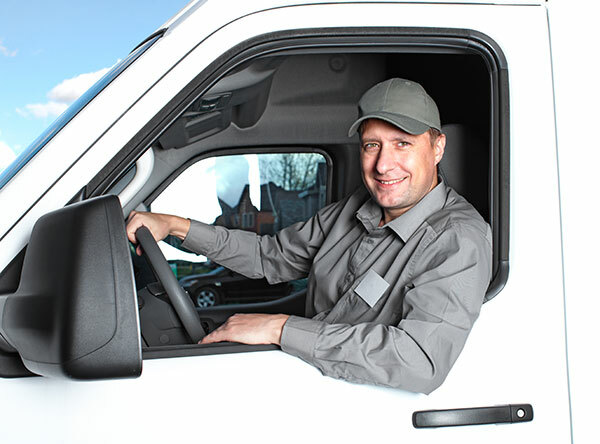 Get Commercial Auto Insurance Today for Your Business!